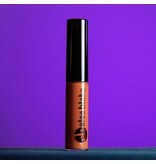 Spry is a stunning orange gloss that is perfect for toning a color or rocking on its own as a beautiful peachy orange when infused with your natural lip color! Let’s Flirt is a beautiful purple gloss that allows you to tone a color or give your lips a wash of purple! 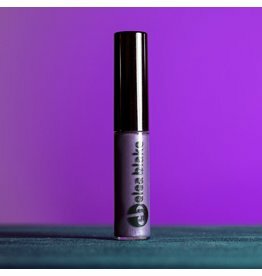 Another Ultraviolet option for those wanting to rock the Pantone color of the year 2018.